For LafargeHolcim, being the most advanced company in the building materials industry means setting new health and safety standards. Health and safety is at the center of everything we do, from the daily routines in our plants to our customers’ project worksites and our actions in our neighboring communities. Our aspiration is to conduct our business with zero harm to people and to create a healthy and safe environment for our employees, contractors, communities, and customers. This is how we intend to make a difference in the way we work, in our business and communities. 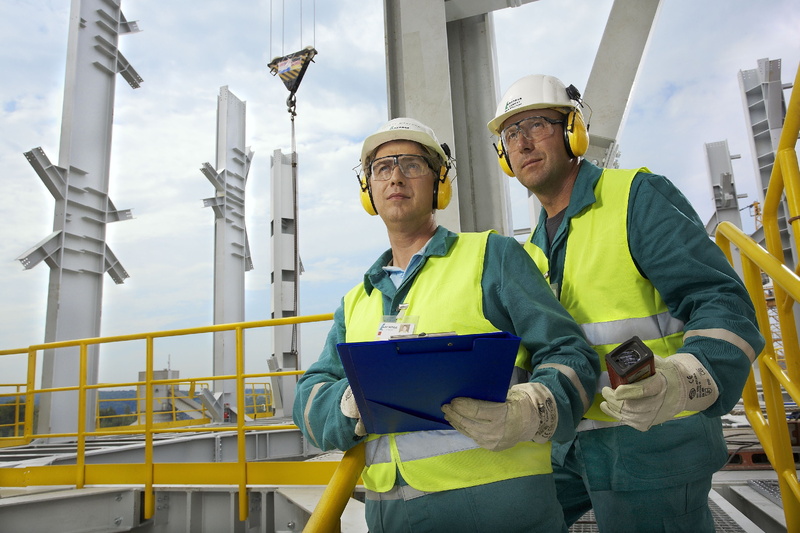 Maintaining a global Health and Safety Management System designed to continuously improve our performance and actively manage risk in our business. At LafargeHolcim, we believe that “if we’re good in safety, then we’re good in business”. Health and safety is a critical success factor for our operational performance and not something we regard as a separate activity.